Dispatches from the Rim: Steamscrunts! I know the title of this post sounds like some kind of infestation by VSF pubic lice, but it's a portmanteau of two of my favorite things. 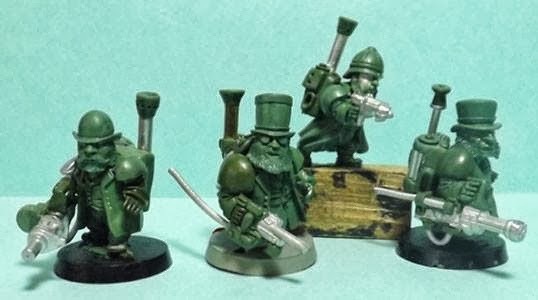 OK, one of my favorite things and an overwhelmingly charming line of minis that I love. Bob Olley's planned steampunk Scrunts. 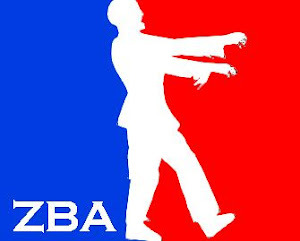 Arms and Heads are interchangeable. 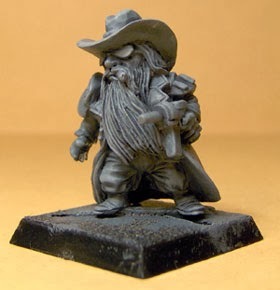 Bob Olley's Scrunts models have long been the go-to models for people who love dwarves in settings other than high fantasy. 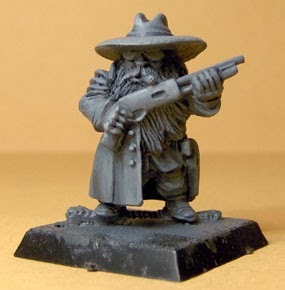 I'm not normally a "dwarf" guy -- I don't usually choose them in fantasy milieux, nor did I ever play stunties in 40K. 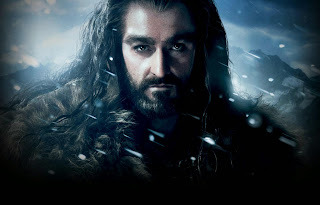 Let me note that Thorin Oakenshield in the new version of "The Hobbit," well, if I had a gold mine, he could work my shaft anytime. Richard Armitage as Thorin Oakenshield. Yum. But Olley's Scrunts are fantastic. My personal favorites are the Texan Scrunts that I bought many, many moons ago. (No, they don't have paint on them. Stop asking! You're making me feel guilty!) They look like someone left the guys from ZZ Top in the dryer too long. They are just full of attitude, charm and charisma. Now Bob is planning to launch a kickstarter to fund a line of steampunk Scrunts. Here are some photos of them I stole from his Facebook page. Bob calls this bottom row the "Zeppelin Air Hostess Troops. Enthusiasm for these has been so great over on Frothers that he says he's entertaining the possibility of making several sets of Victorian (nonsteam) civilian Scrunts. Excuse me while I break into a sweat and go to my personal altar to thank whatever gods might help bring this to fruition. Bob has also shown pictures of the steam backpacks and the interchangeable arms that will be available. There are also gas mask heads which he says will be available separately. So when will the kickstarter begin? 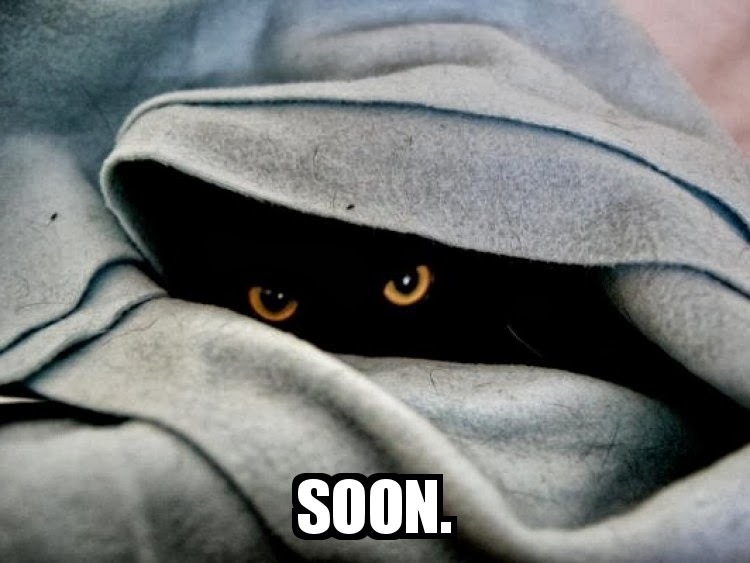 Bob says "soon." So I wait. Further bulletins as events warrant, folks. Come to me, my lovely steamscrunts! They don't bother me, but I understand some people aren't thrilled with them.